Each San Francisco neighborhood (defined by zipcode) can visit the California Academy of Sciences for free over a three-day weekend (Friday, Saturday, or Sunday) in the spring and fall of each year. So that means as long as you have a driver’s license or other proof of residency, you can save yourself $35.95 and visit the museum for free. Read the full rules. The Rules: Each visiting adult must show a valid photo ID with proof of residency (you may not bring out of town guests for free; they still have to pay). Visiting adults are limited to six children for free entry. 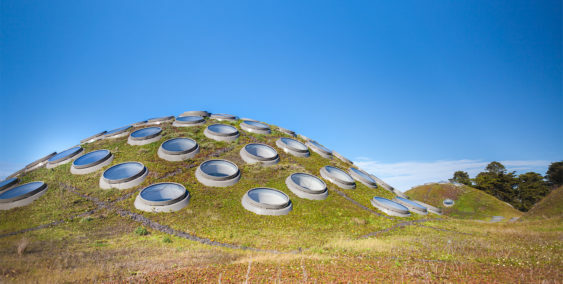 For the weekend of October 19-21 residents of Bayview-Hunters Point, Bernal Heights, Dogpatch, Excelsior, Ingleside, Mission, Outer Mission, Portola, Potrero Hill, Visitacion Valley get free admission to the California Academy of Sciences thanks to the “Neighborhood Free Days” promotion.